The National Medal of Honor Museum Foundation announced that distinguished chief executive officer and museum president, Joe Daniels, will take the helm as CEO of the National Medal of Honor Museum, effective April 1, 2018. For 11 years, Daniels directed planning, construction, and the development and operations for the National 9/11 Memorial & Museum in New York City. Drawing on the strong connection between 9/11 and the U.S. military, Daniels created a spectrum of events and special programs for thousands of veterans and members of the military, including Medal of Honor recipients. Additionally, Daniels worked diligently to ensure that military families were included in these initiatives, understanding they also made profound sacrifices for our country. Mr. Daniels’s experience will be key in advancing the Medal of Honor Museum as it becomes a vital national institution. The Museum will preserve the history of America’s greatest heroes and inspire visitors and future generations to act bravely and honorably by valuing others above oneself. The National Medal of Honor Museum offers a wide welcome, providing a wealth of educational opportunities and sharing diverse American stories. 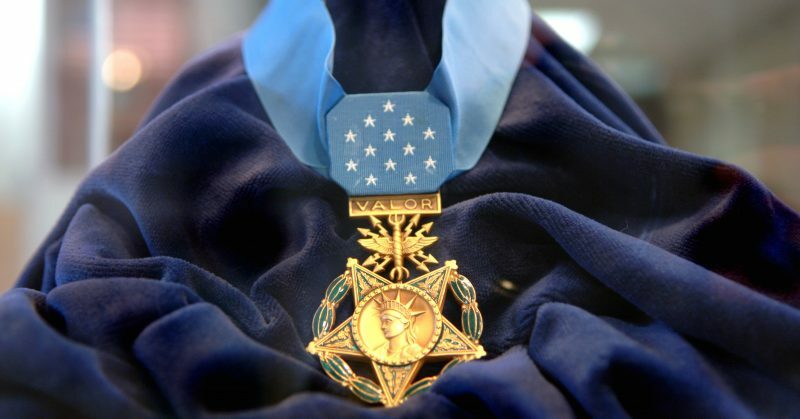 The Congressional Medal of Honor is our nation’s highest military decoration. 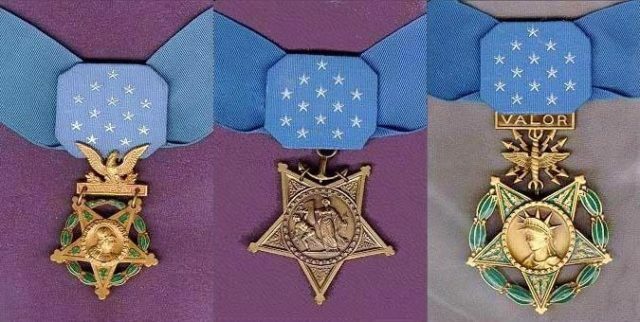 Since its founding in 1863, 3,517 Medals of Honor have been awarded. The award unites Americans around what it means to be patriotic. 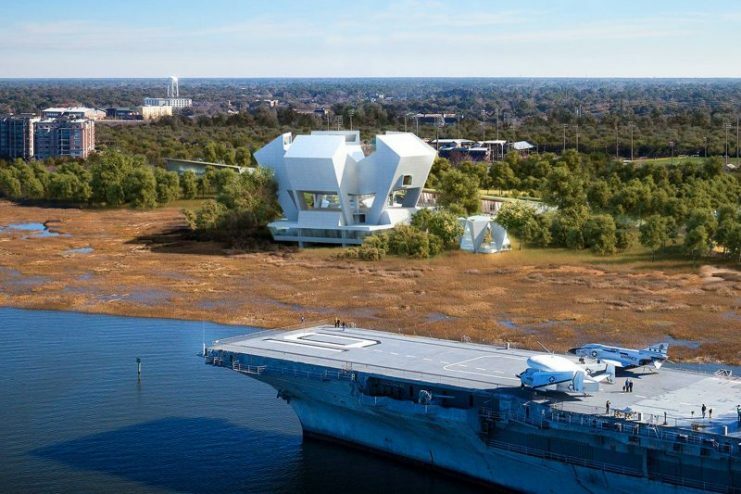 Located at Patriots Point in Mount Pleasant, alongside the historic Charleston Harbor, the Museum will celebrate the American values of courage, patriotism, sacrifice, integrity and humility embodied in each Medal of Honor recipient. The lessons derived from these unique stories will shape the generations of Americans to come. The Medals of Honor awarded by each of the three branches of the U.S. military, and are, from left to right, the Army, Coast Guard/Navy/Marine Corps and Air Force. As American soldiers risk their lives in combat, their acts of bravery exceed beyond the call of duty and serve as an inspiration to all Americans. These heroes and their stories deserve to have a permanent home.